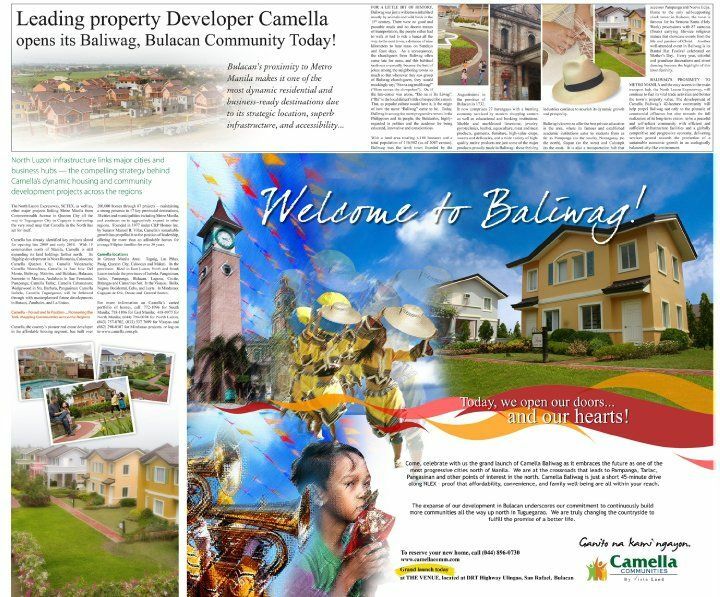 Baliuag is one of Bulacan’s fastest developing municipalty. 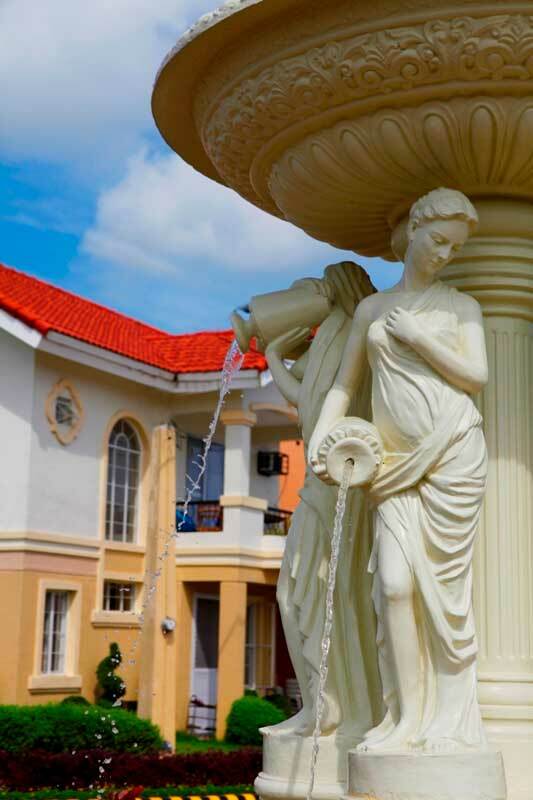 With its bustling economy and many shopping centers, agriculture is still the main player in its economic stability. 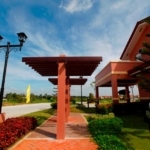 Only few minutes away from major destination like Manila on the south, Pampanga on the west and Nueva Ecija on the north, Baliuag is very accessible to the public. 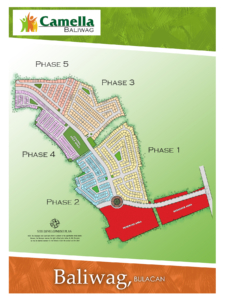 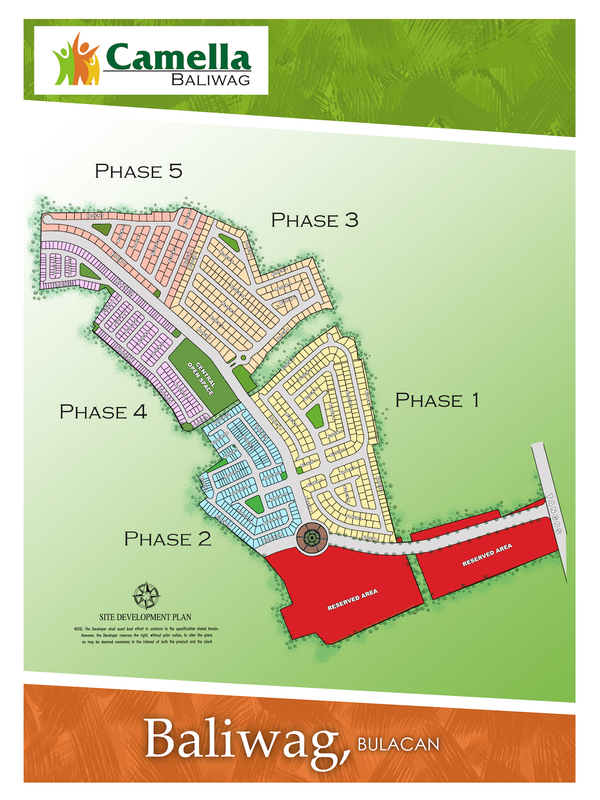 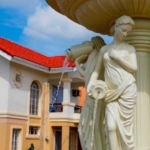 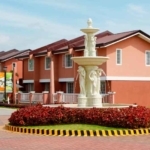 Aside from being the first Italian themed development in Baliuag, it is also the only residential development that offers house and lot packages with a wide selection to chose from. 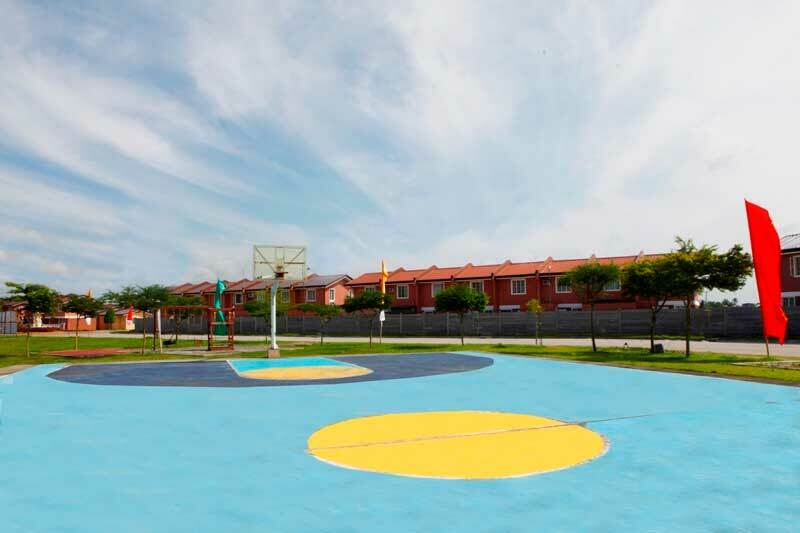 From the affordable Lessandra and Camella Series to the spacious Grande Series you could easily decide which is suitable to your budget and space requirements; houses that are inspired by the charming Italian villages. 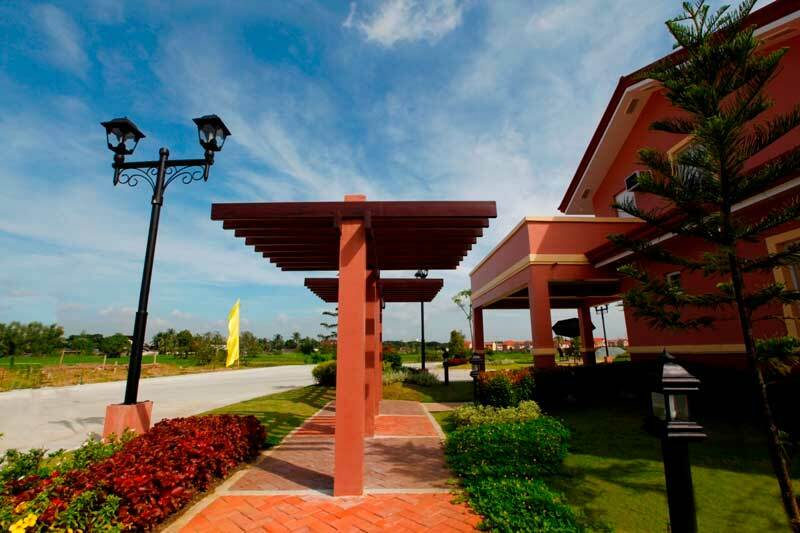 World class amenities such as clubhouse with Olympic-sized swimming pool, Circulo de Fontana and lush landscapes that would make you feel the Italian sun. 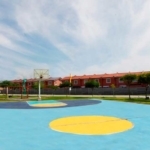 Now is the time to live the prominent life. 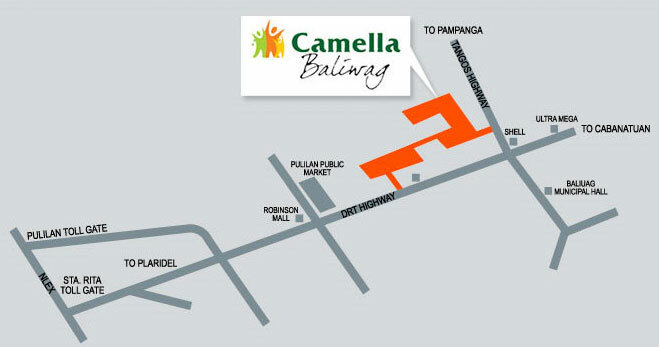 Only in Camella Baliwag. 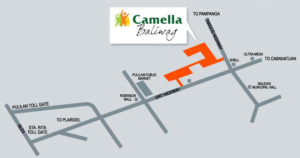 Camella only chooses property sites in the most strategic locations. 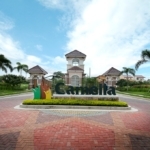 Camella Bulakan near banks, schools, hospitals centers, places of worship, shopping malls and leisure centers, government institutions, transportation hubs and main access roads. 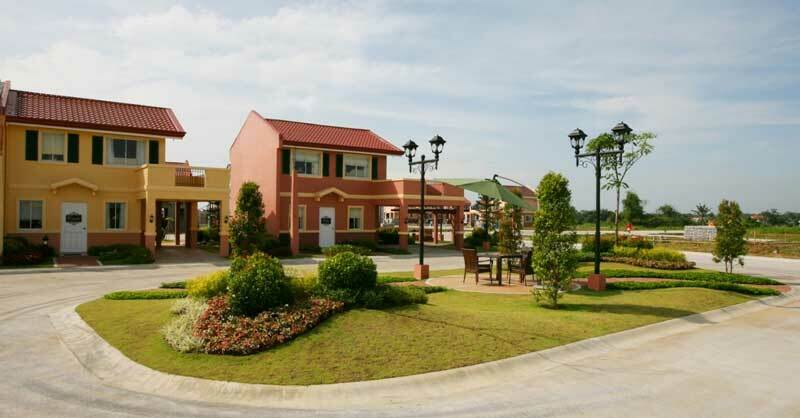 Approx 40 mins to travel from Manila. 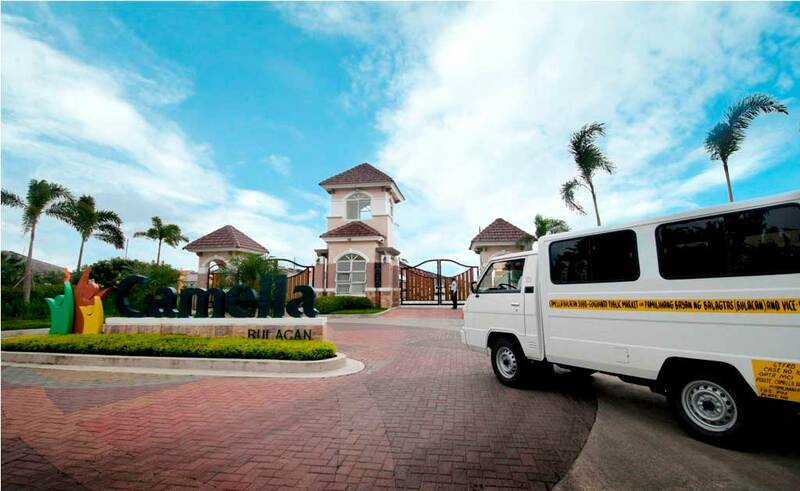 An upgraded lifestyle with modern facilities and friendly amenities, Camella Bulakan offers an impressive grand entrance, clubhouse, swimming pool, basketball court, playground, jogging paths, and landscaped parks and gardens. 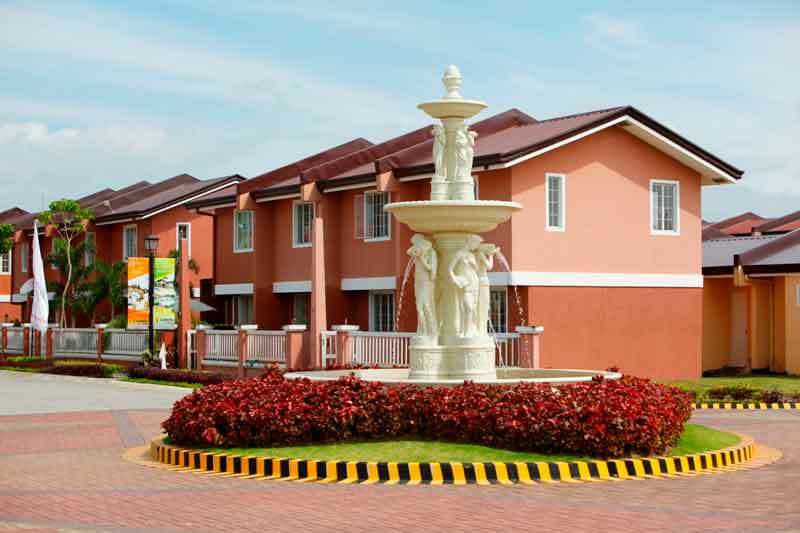 A gated-community, Camella Bulakan standard features include patrolled entrances with CCTV, high perimeter fence, and round-the-clock, 24/7 roving security guards. 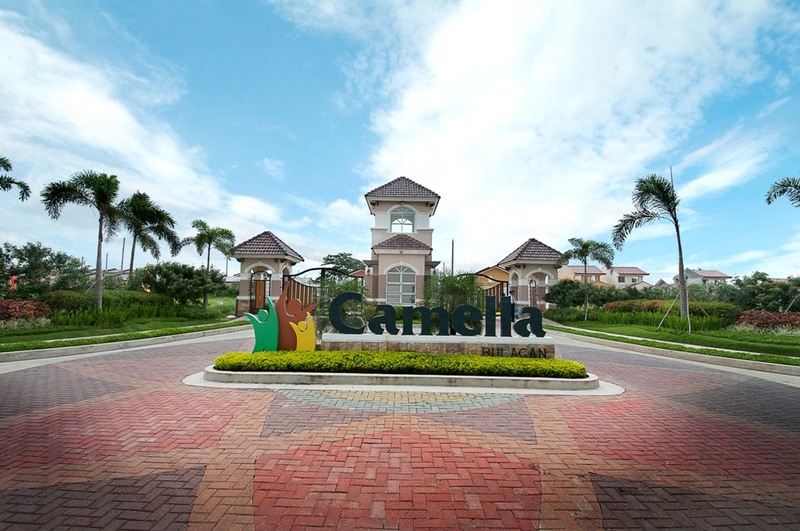 Every Camella home is a landmark of 40 years homebuilding quality and a product of modern technology, built to appreciate in value over time. 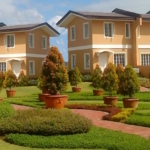 As more communities are developed, the land value likewise increases, propelling your home investment to profit. 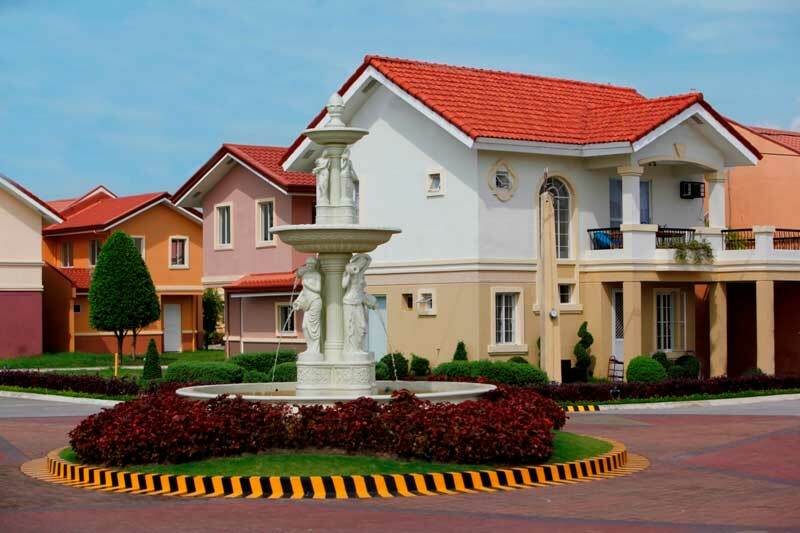 Owning your home in Camella Bulakan is EASY through flexible financing schemes, developer-assisted bank financing and other payment options. 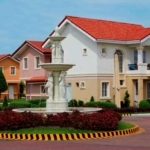 The money used to pay for rent now can be invested in your own dream home.